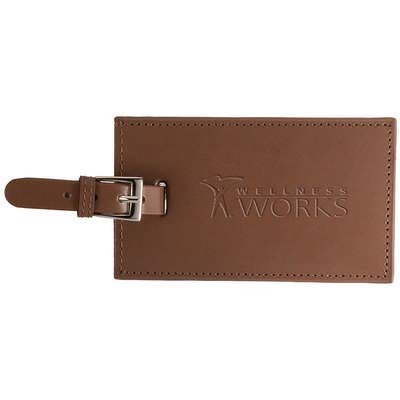 The classic Whitney™ Rectangular Leather Luggage Tag with a strap and a silver tone buckle looks awesome on your luggage and it also thoughtfully features a strap with a back side flap to conceal business card or ID. 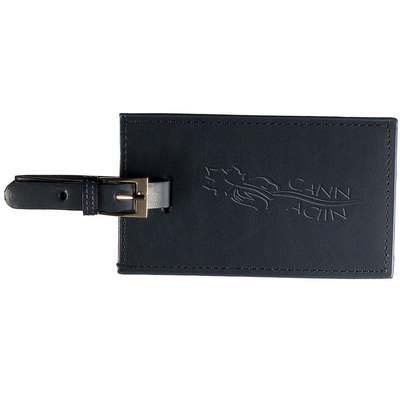 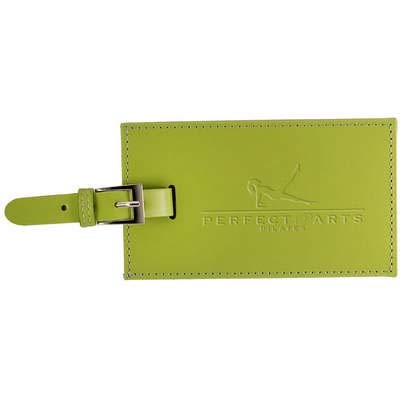 With your company logo imprinted on them, the luggage tag are great souvenirs that you can present to your customers at all your marketing conventions, for they score both on their looks and utility. 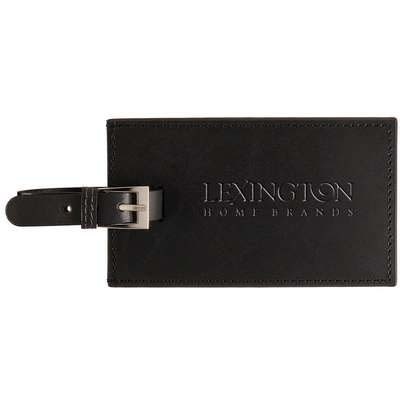 The classic Whitney™ Rectangular Leather Luggage Tag with a strap and a silver tone buckle looks awesome on your luggage and it also thoughtfully features a strap with a back side flap to conceal business card or ID. 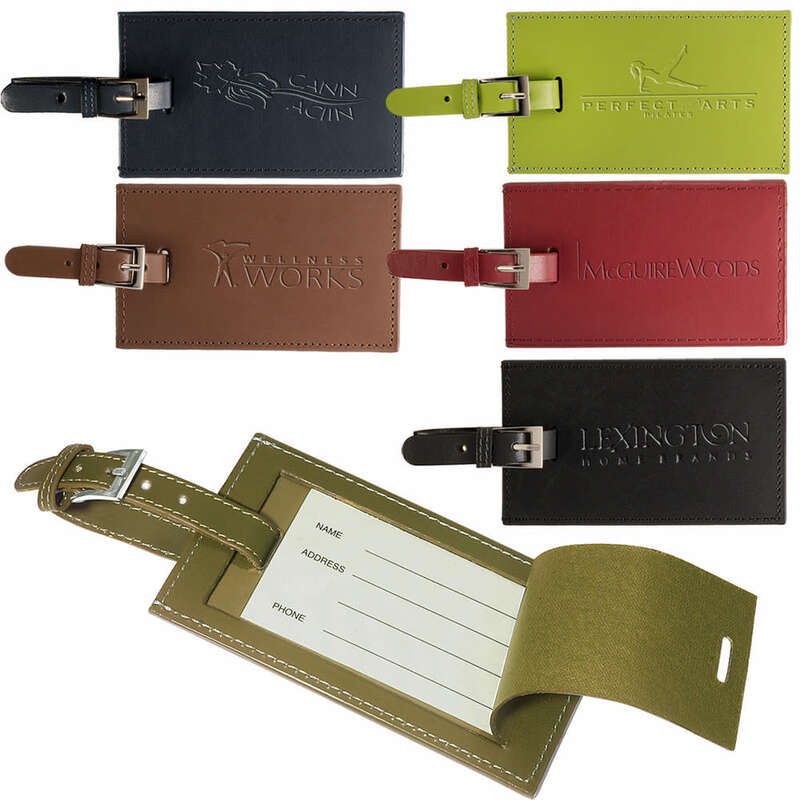 With your company logo imprinted on them, the luggage tag are great souvenirs that you can present to your customers at all your marketing conventions, for they score both on their looks and utility. 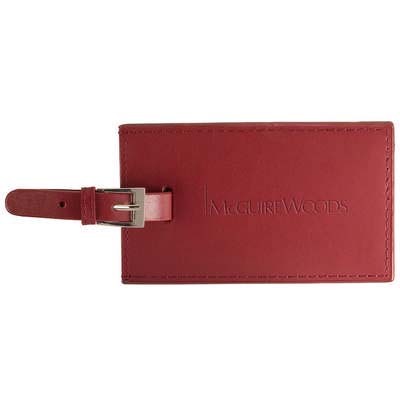 It is crafted from cowhide leather for finish and durability.